With our beloved Love Island coming to an end this Monday – *wipes away tear* – we’re gonna need something new and fun to watch, which is why we’ve got a list of all the films being added to Netflix this coming month. Enjoy! Did we go see this in the cinema multiple times when it came out? Yep. Is that going to stop us from watching it another million times? Nope. Log onto Netflix on August 30 to drool over the baes that are Patrick Dempsey and Colin Firth. This is an absolute classic that’s gonna have us singing all month. Chitty Chitty Bang Bang graces us with all of its truly scrumptious realness on August 1. This is taking us right back to our teenage years and we’re not mad one little bit. The OG Bring It On is still on Netflix so grab the aul gal pals around for a sleepover like the old days for a Bring It On marathon… but this time, we can add WINE! Granted, it might not be the scariest or greatest horror film of all time but it’s by no means the worst. Besides, sometimes we just want a birrofa scare and this is perfect for just that – it’s coming to Netflix from the 15th. Jane Fonda AND J-Lo all in the one film? Yes please. We’ll be the first to watch when it hits Netflix on August 1. When this first came out, we nearly peed our pants laughing, so we’re only buzzing for its arrival on the 26th. This one is perfect for any of you with little ones around, or any of you who are still big kids at heart. August 22 is when this hits our accounts. We love a good thriller here at STELLAR and we were only raging we missed this one when it came to the big screen. 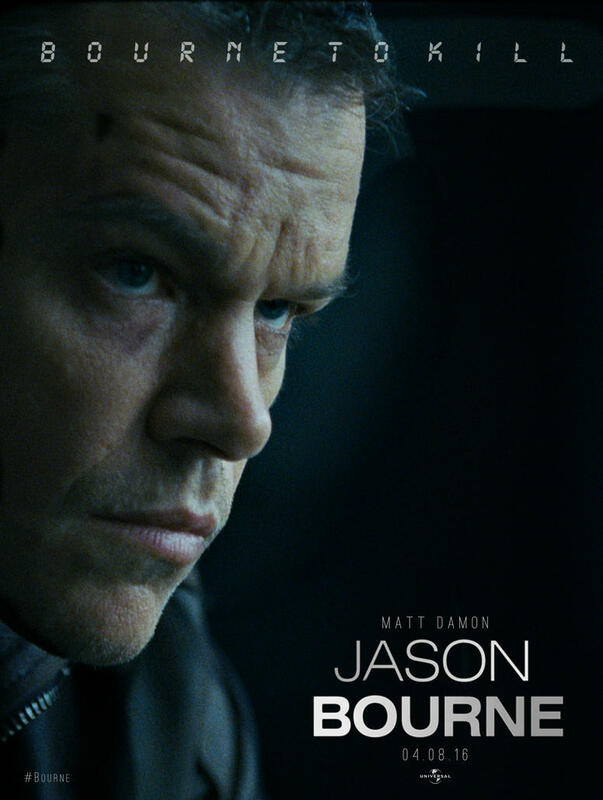 Matt Damon stars as a secret agent who left CIA over ten years ago – but they want him back. Coming August 21. Yes, Netflix lovers, yes, you did read that right. The gem that is A Fish Called Wanda is being added to the site on August 1, and we cannot wait. This comedy is absolutely jam packed with Hollywood legends. You’re getting Robert DeNiro, Michael Douglas, Kevin Kline and Morgan Freeman all under the one roof and well, we really couldn’t ask for more. August 8 is when you’ll need to hit up Netflix. We started this list with a Mr Darcy and we’re ending this list with another Mr Darcy. 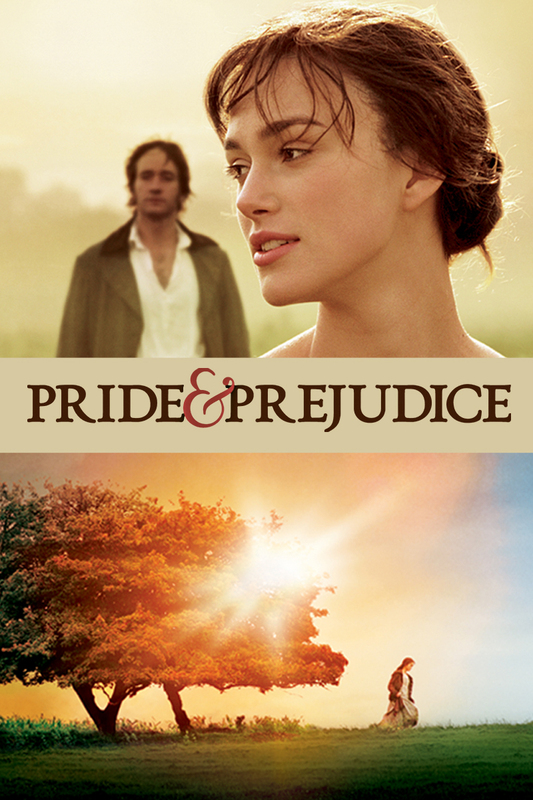 The 2005 version of the Jane Austen classic, starring Kiera Knightley, is coming to Netflix on August 4. We are so ready for our next movie day.